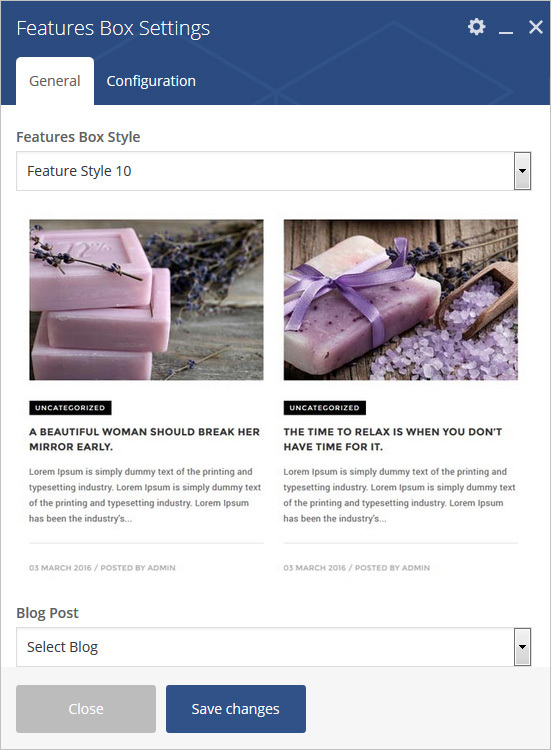 Add styled features box to any page/post/portfolio post. 12 different features box style with style and configuration settings. 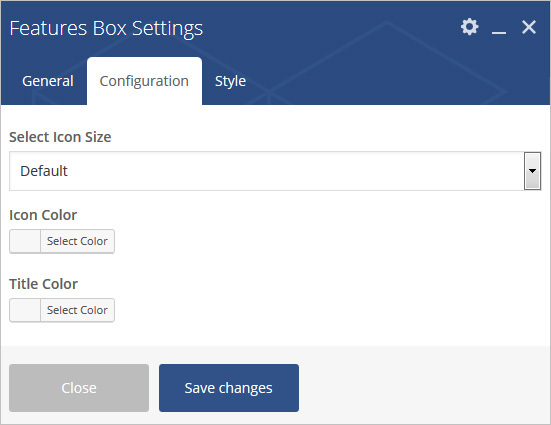 Please follow below steps to use “Features Box” shortcode. Step 4: Click on Brando tab, it will show all shortcodes of Brando theme. 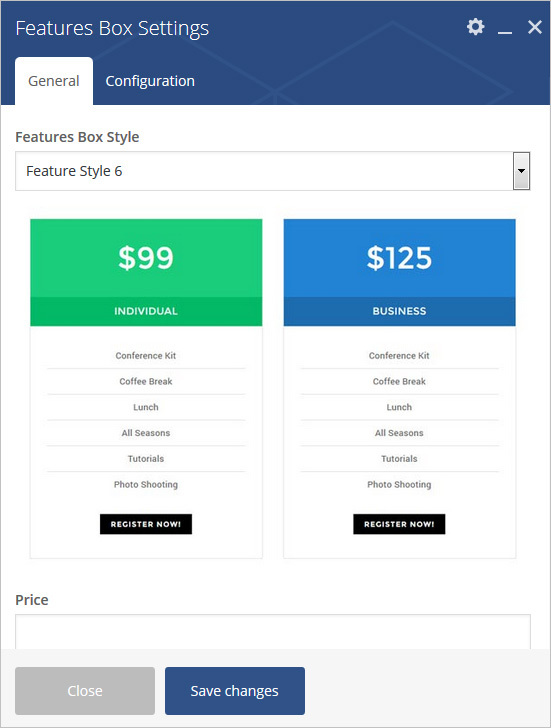 Now click on “Features Box” shortcode. 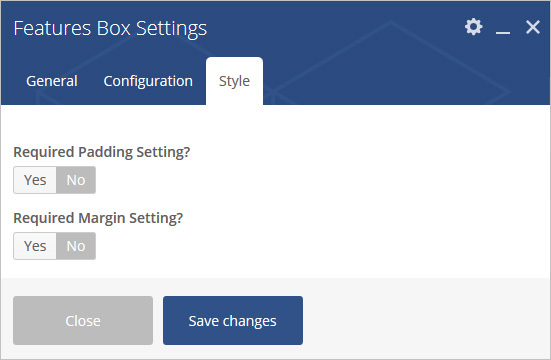 Step 5: Follow below inputs/settings and see “Features Box” preview in frontend. Feature Style – Select feature style from 10 pre-defined styles (Feature Style 1, Feature Style 2, Feature Style 3, Feature Style 4, Feature Style 5, Feature Style 6, Feature Style 7, Feature Style 8, Feature Style 9, Feature Style 10, Feature Style 11 and Feature Style 12). 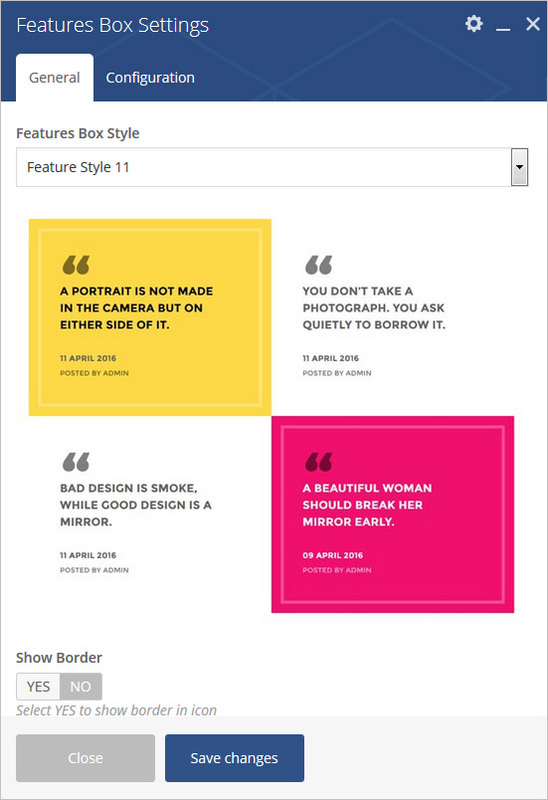 Each style has preview image, it will help you to select best style you like. Number Text – Add text for number. Image – Select or upload image. Description – Add content for description. 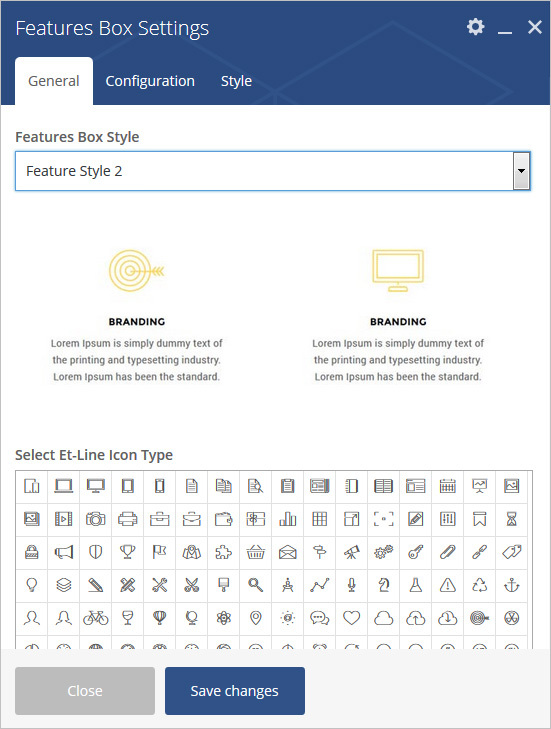 Select Et-Line Icon Type – Select Icon from pre-defined list of icons. 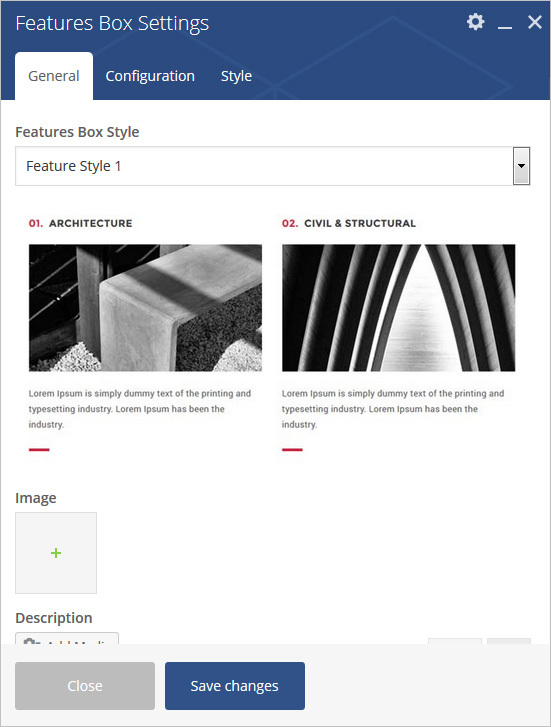 Box With Gray Border – Add Box With Gray Border. Heading Style – Select feature style from 10 pre-defined styles (Feature Style 1, Feature Style 2, Feature Style 3, Feature Style 4, Feature Style 5, Feature Style 6, Feature Style 7, Feature Style 8, Feature Style 9, Feature Style 10, Feature Style 11 and Feature Style 12). 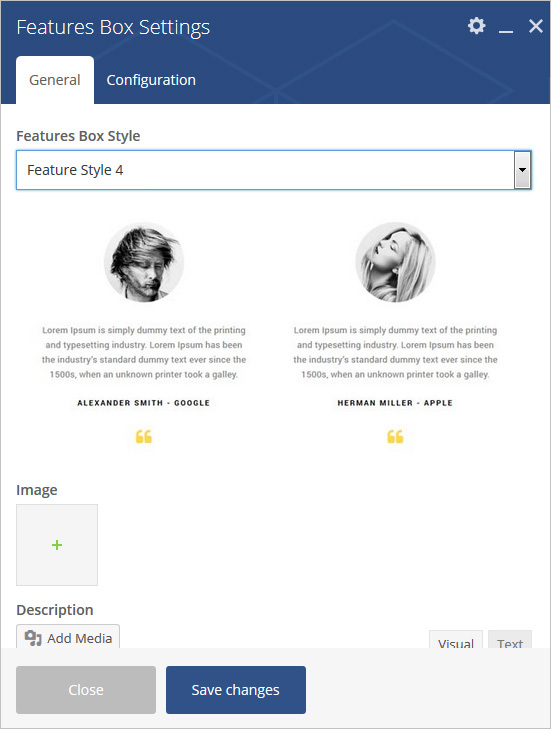 Each style has preview image, it will help you to select best style you like. 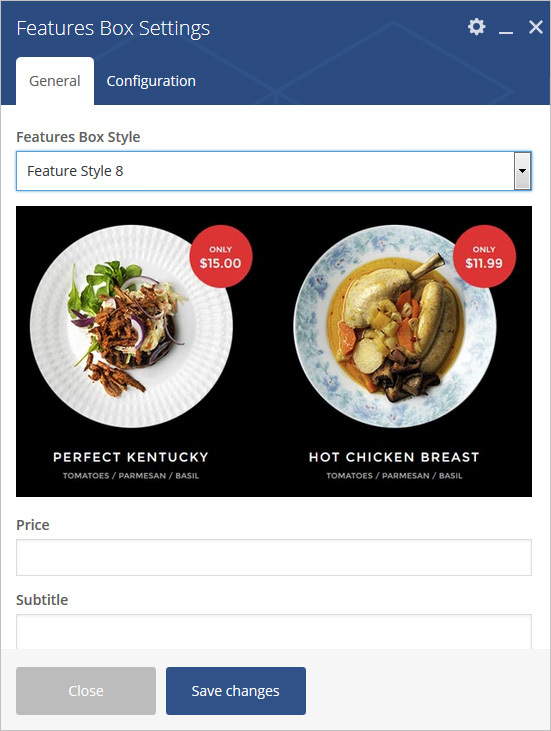 Price – Add text for price. Description – Add text for description. Sub Title – Add text for sub title. Enable Separator – Yes/No options. 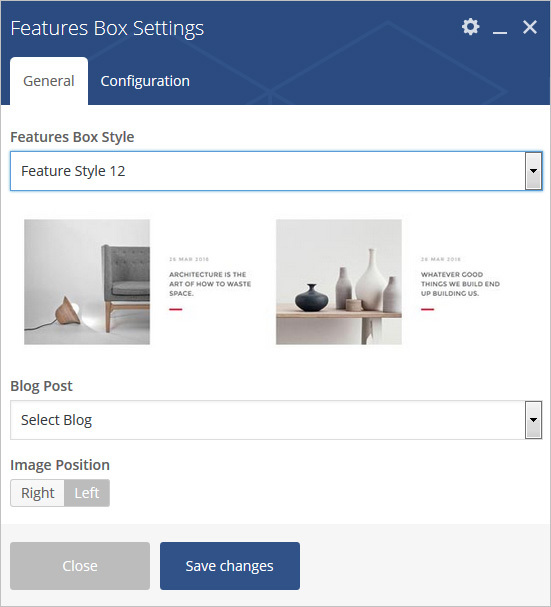 Blog Post – Select blog post. Image Position – Select Image Right Or left side. 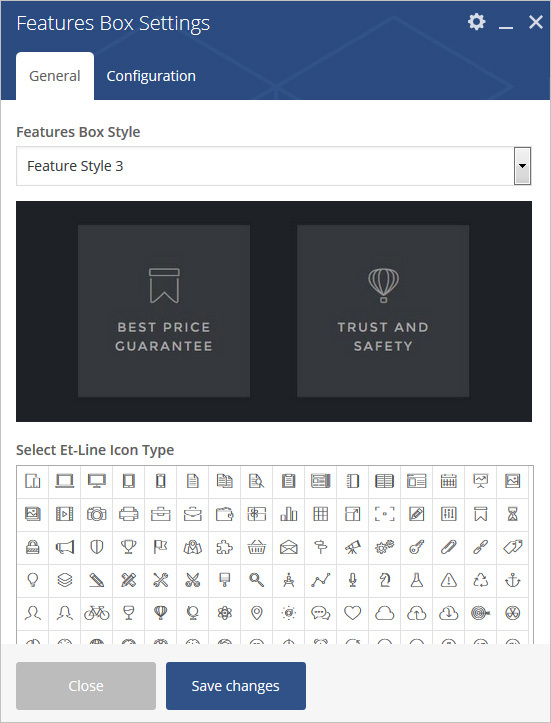 Select Icon Size – Select icon size from pre-defined size list. Icon Color – Set icon color. Title Color – Set title text color.